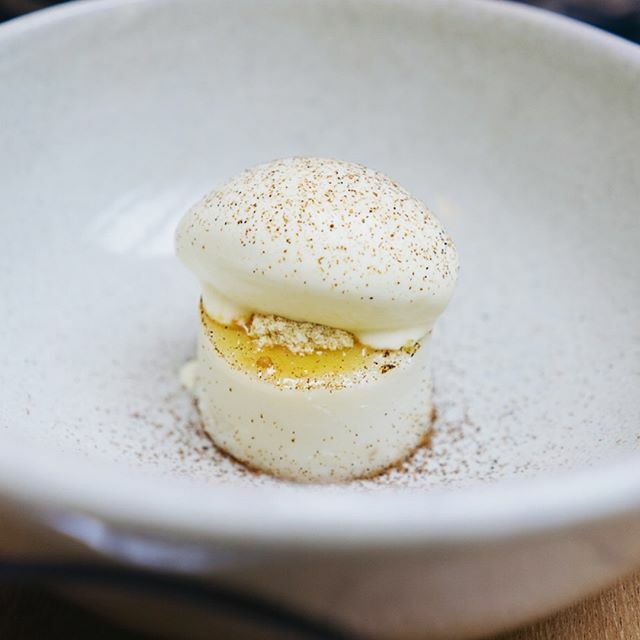 As a San Francisco local, Instagrammer Nanette Wong, knows how to live the sweet life. From photos of decadent treat to her favorite coffee spots in town, Nanette’s mouth-watering content is the best part of anyone’s feed. 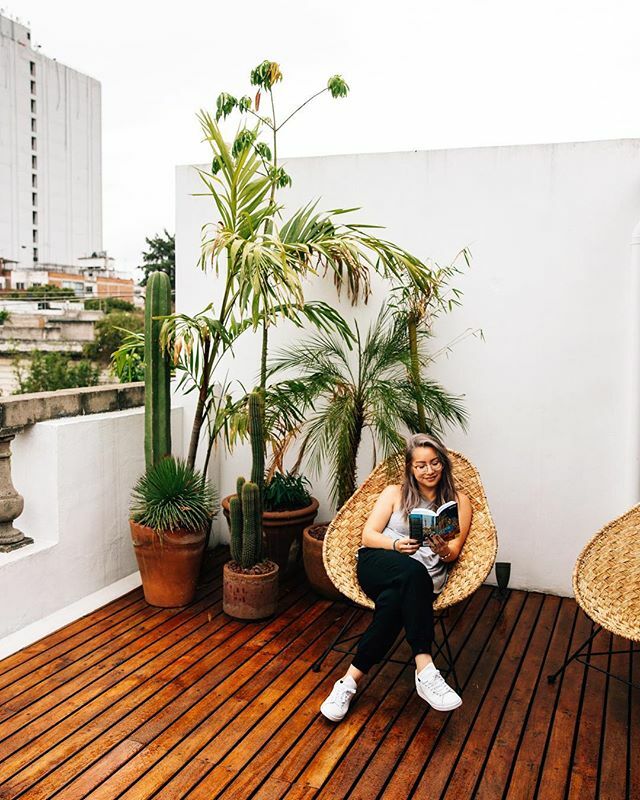 She just returned from an Instagram takeover in Mexico City, Mexico as part of Alaska’s Weekend Wanderer series. For more Weekend Wanderer posts, be sure to follow Alaska Airlines on Instagram. Mexico City has always been on the top of my to-visit list, so I was thrilled to find out that Alaska Airlines just launched direct flights from San Francisco to Mexico City. 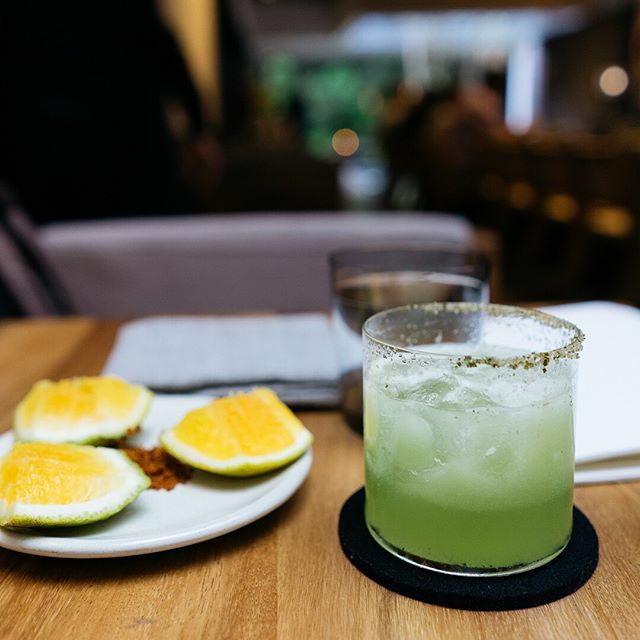 Recently, Mexico City has been showing up everywhere— it’s a design hub, foodie destination, and let’s be real, a truly Instagram-able place. We arrived on the tailwind of a storm, but Mexico City (Ciudad de Mexico) still shines even during the grayest of days. Though I hate the rain, I can’t deny its benefits on this city. Coming from drought-ridden California, the regular rain in Mexico City has resulted in a city that’s full of lush greenery and prolific parks. Wherever we walked, flowers were in full bloom and buildings were covered in romantic ivy. Little did I know that this little hidden garden is right around the corner from my hotel…. Not only is it a restaurant under the sky, it also has a yoga studio and apartments you can rent on @airbnb! The people of Mexico City are also so nice. I don’t know how else to describe it. Everyone is friendly and happy to have people visiting their beautiful city. We stayed at La Valise Hotel, a boutique hotel in the poppin’ neighborhood of Roma. There’s a very discreet entrance that opens up to the small but robust hotel with distinct suites. The hotel is built into a former mansion, so it has the feel of the home with the amenities of a hotel. We stayed in the Terraza room, where you can move the bed outdoors to sleep under the stars! 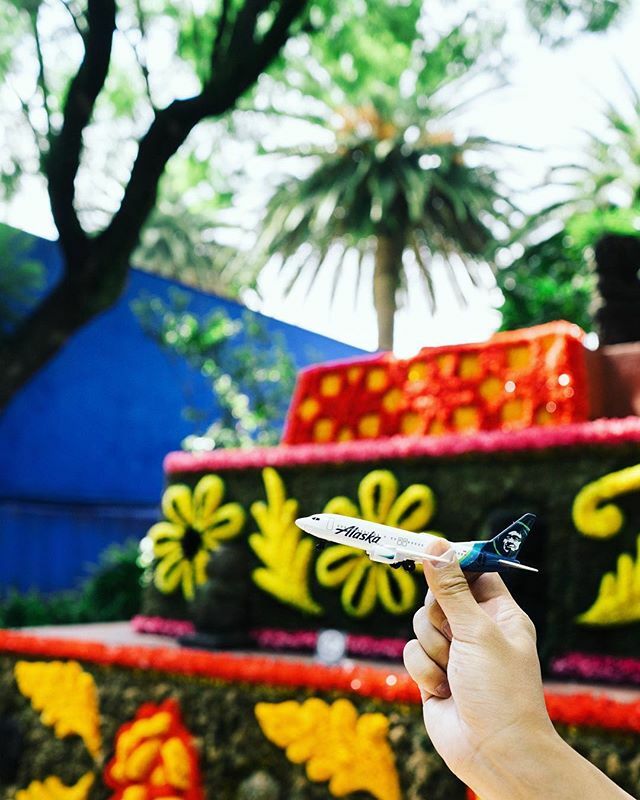 SO EXCITED to be in Mexico City with @alaskaair! It’s pouring rain right now but you know that won’t stop me from getting the gram. When I travel, I love getting lost in the local neighborhoods, and Mexico City was no different. Roma and Condesa were all great for wandering— and are full of design-oriented coffee shops and boutiques. I would recommend spending a few afternoons without an itinerary, and stroll the streets to see what calls you. Polanco was also a great neighborhood for this, and is packed with high-end boutiques. Hey there! 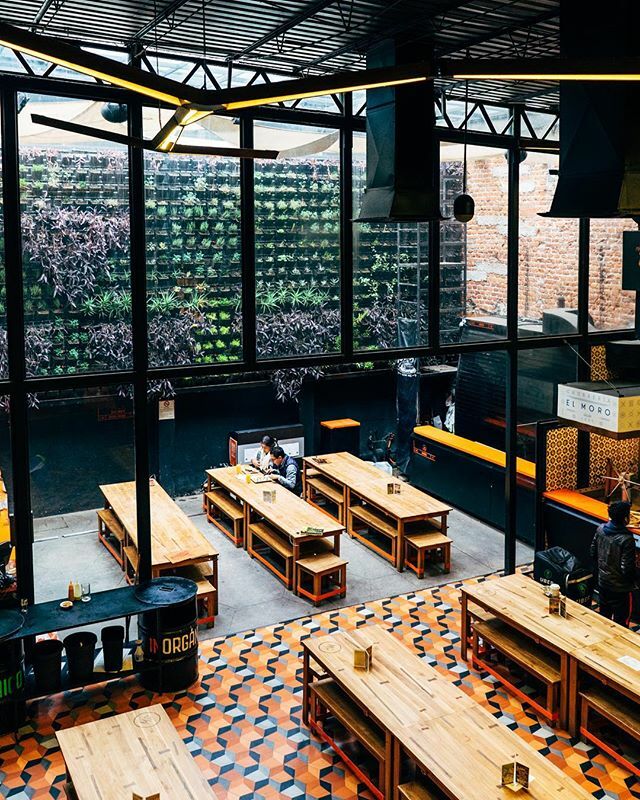 It’s @nantuck3t sharing the best of #cdmx with you. Mexico City is a design lover’s dream. 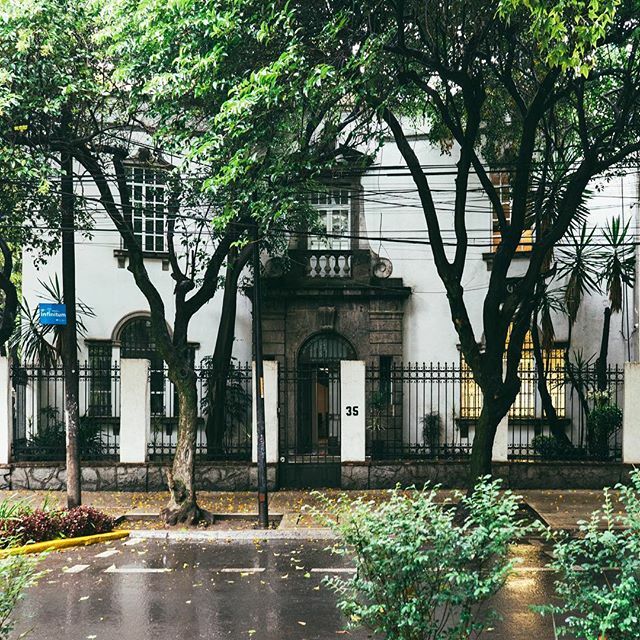 Not only is it home to the Frida Kahlo museum and host a design week every year, its neighborhoods are full of storied buildings that date back to the 19th century. Walk around the Roma neighborhood, and you’ll spot stunning neocolonial mansions right next to modern day hipster coffee joints. Stay tuned for more glimpses of this design-forward city! Mexico City’s design culture is prevalent everywhere you go. The first thing I noticed upon landing here is how colorful and vibrant all the buildings are. They are not afraid to experiment with color. At the same time, the buildings have a very organic feel— think lots of living green walls and outdoor dining patios. I also headed to see the work of Luis Barragan, a famous Mexican architect and civil engineer who’s had a huge influence on contemporary design. His house and studio are a must-visit, and if you can, the Cuadra San Cristobal is truly jaw-dropping in its beauty. No trip to ciudad de Mexico is complete without a trip to the Frida Kahlo museum, where you can see where she lived, worked, and loved. Casa Azul, where she and Diego Rivera spent much of her life, houses her most intimate treasures and belongings. It was amazing seeing her art studio in real life! Currently, they’re exhibiting her dress collection, which gives a deeper look into her relationship between fashion, disability, and bodily form. 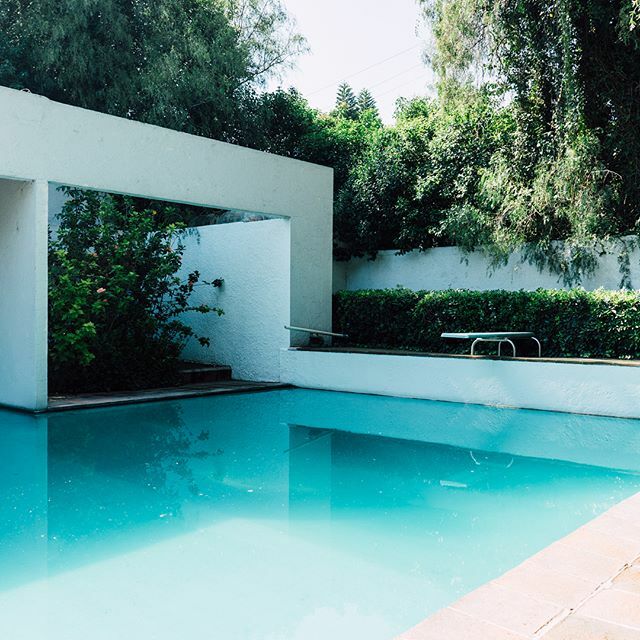 So excited to share of my favorite parts of Mexico City— the architecture of Luis Barragan. A famed architect and second winner of the prestigious Pritzker Prize, Luis Barragan has had a heavy influence on contemporary architecture and design. I was able to visit both his house and studio and famous cuadra san cristobal, a private estate. Swipe through to see a snapshot of his work! Which image is your favorite? Mexico City is also home to Frida Kahlo, perhaps one of the most famous Mexican artists of our time. We were able to visit the Frida Kahlo Museum at Casa Azul, where we saw see exactly where she lived, loved, and worked. Truly a one-of-a-kind experience! And of course, you can’t forget the food! 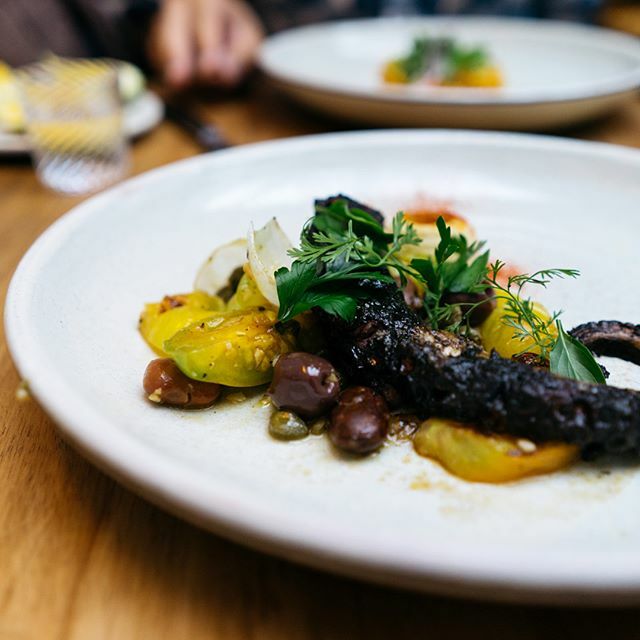 From street tacos to fine dining at one of the top restaurants in the world, Mexico City has something for everyone. We were able to experience the best of both worlds. 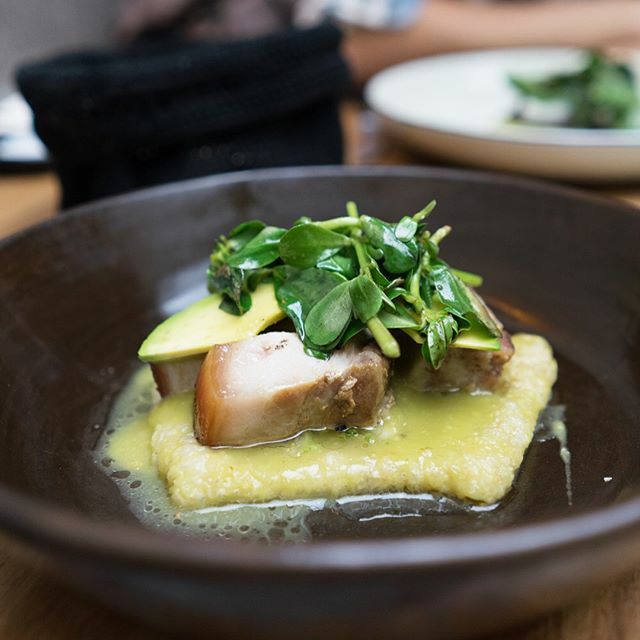 I loved the juicy, gritty tacos from the small storefront on the corner as much as I thoroughly enjoyed the 11-course dining experience at Pujol. 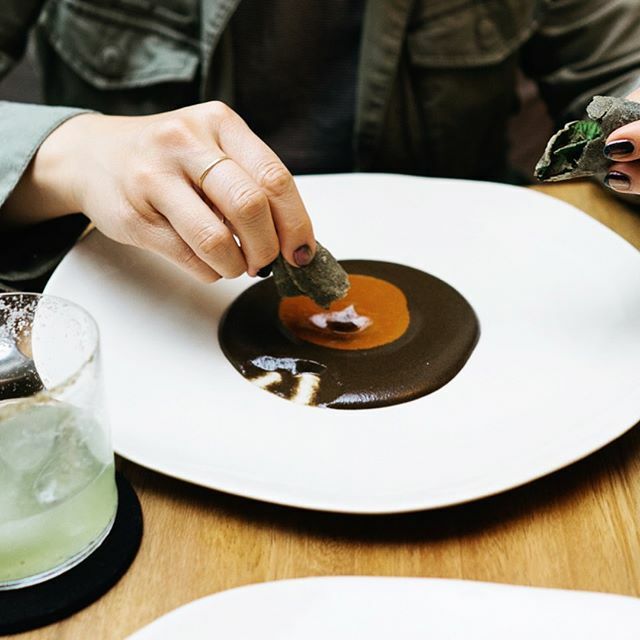 And of course, no culinary experience in #cdmx is complete without a visit to @pujolrestaurant, ranked the 25th best restaurant in the world. However, don’t be intimidated by its title. 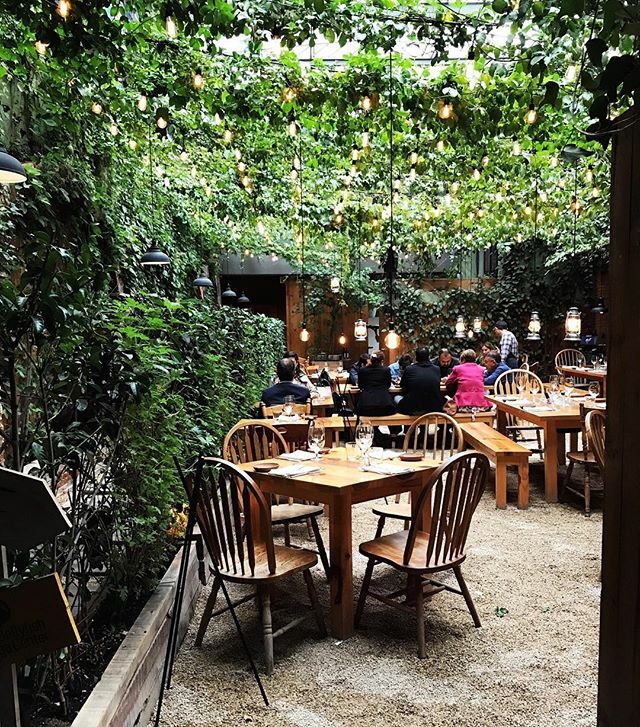 While it serves up world class food in a cozy, beautifully designed space, it doesn’t seem stuffy or pretentious at all. Definitely worth a visit for all the foodies out there! As you can tell, Mexico City is a city to fall in love with. Four days in Mexico City wasn’t enough, we’re already planning our next trip back. We’re so thankful that Alaska Airlines makes it easy to get there. For a more in-depth city guide to Mexico City, stay tuned to my blog, Cultural Chromatics. 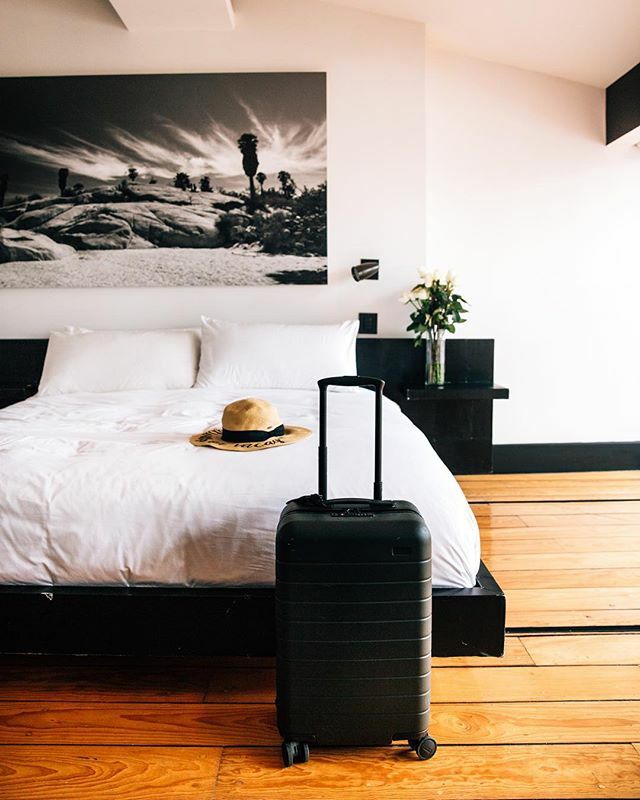 1 comment on "Weekend Wanderer: San Francisco to Mexico City"
What a beautiful capture of mexico city! I love the colorful and earthy scenery and I never knew it can be so contemporary and artistic too!